Harris Corporation has been awarded a $91 million IDIQ contract by Warner Robins Air Logistics Center to provide AN/ALQ-211 Advanced Integrated Defensive Electronic Warfare Suite (AIDEWS) systems to the Royal Moroccan Air Force (RMAF). The contract was awarded during the second quarter of Harris' fiscal 2017. Harris will supply AIDEWS systems, spares and support equipment and services to Morocco to help protect the RMAF F-16 aircraft fleet against current and evolving electronic threats. The combat-ready ALQ-211(V)4 EW system is a low-risk, modular solution that provides powerful capabilities and mission-based adaptability that have made it the top choice for 5 other international allies. “AIDEWS’ integrated radar warning and RF countermeasures defend against modern sophisticated electronic threats. Harris is committed to rapidly fielding this proven capability to support the Royal Moroccan Air Force’s pilots and enable their mission,” said Ed Zoiss, President, Harris Electronic Systems. 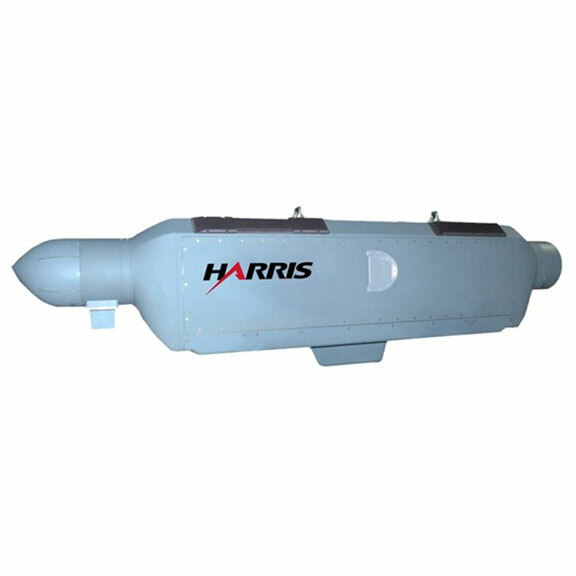 Harris Corporation is a leading technology innovator, solving customers’ toughest mission-critical challenges by providing solutions that connect, inform and protect. Harris supports customers in more than 100 countries and has approximately $7.5 billion in annual revenue and 21,000 employees worldwide. The company is organized into four business segments: Communication Systems, Space and Intelligence Systems, Electronic Systems and Critical Networks.